Great Customer Support,, excellent Plugin! works so smoothly along woocommerce carts as well! Highly recommended. I invested a lot of time and money to be able to display product tables in woocommerce. 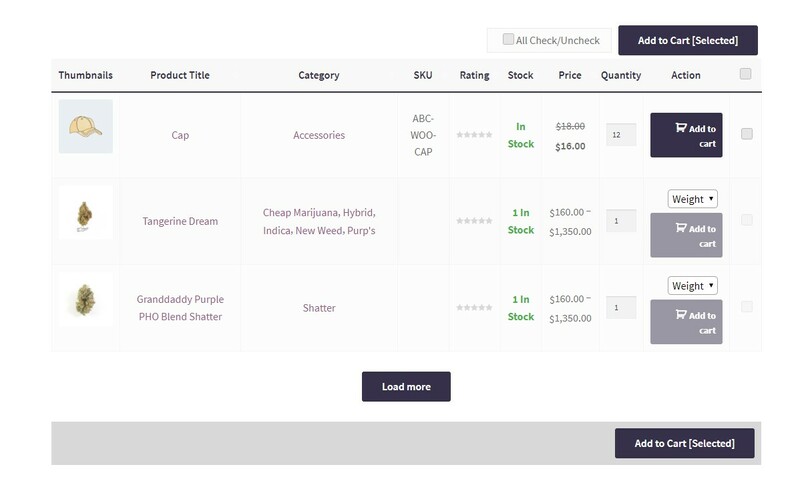 One of my goals was to be able to create a table for each category because of a very complex product stock. (Every category has different attributes that have to be shown in the table.) With this plugin i was able to solve all my problems. In combination with the plugin Advanced Custom Fields everything is possible. Best thing of all is the support. I got in touch with Saiful and he helped me out in seconds. And some requests i had were implemented in the last version (after 1 day!!) Absolutely great. The plugin is very customizable and easy to use. Customer support one of the best, fast and friendly.